Varmint Removal & Repair offers the removal of bats, squirrels, raccoons, snakes, birds and pigeons from structures with proven techniques that are humane and efficient. The structure is then sealed to prevent animals from re-entry. Josh Raese possesses a residential builder license for the State of Michigan which is required for most exclusion and seal-up work. 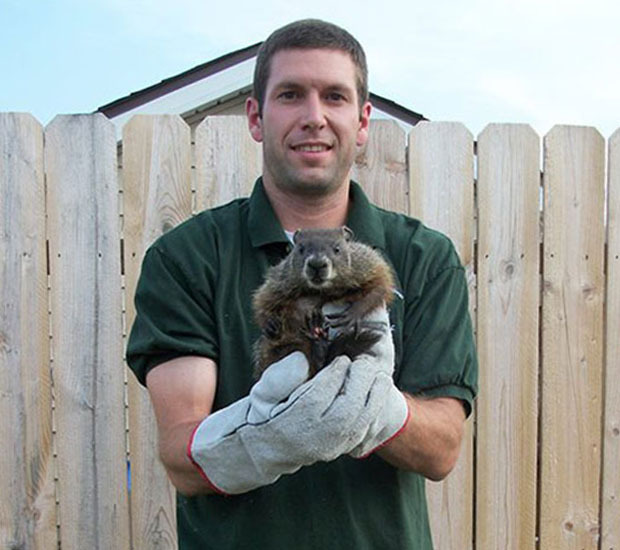 Varmint Removal & Repair also removes wildlife that causes damage to your lawns and landscaping like skunks, raccoons, moles, and beavers as well as dead animal removal. Our customers will always be informed as to the methods that will be used to remove their nuisance wildlife and how to reduce the chance of pest problems in the future. Josh Raese grew up in southern Wisconsin spending as much of his free time as possible fishing, hunting, and trapping. For higher education, Josh received a Bachelor’s of Science degree in both Wildlife and Biology along with a minor in Resource Management from the University of Wisconsin-Stevens Point. Professionally, he has worked for the Universities of Wisconsin, Minnesota, and Iowa State and the Wisconsin Department of Natural Resources and U.S. Fish and Wildlife Service in the wildlife/fisheries field. 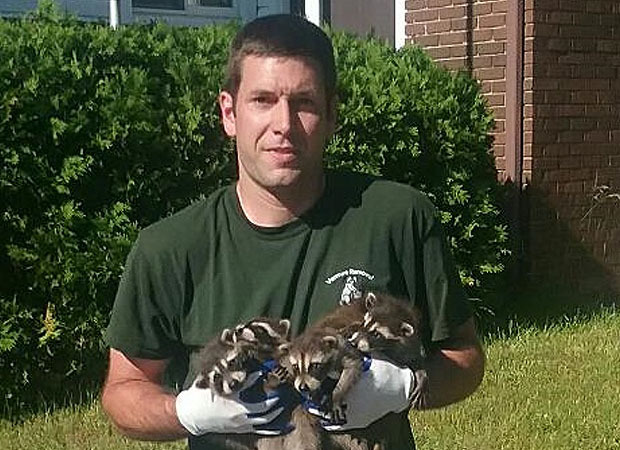 Josh has over 20 years experience trapping, and he looks forward to removing varmints from your property and repairing any damage they may have caused. Varmint Removal & Repair staff attends seminars and training events throughout the year to keep up to date with the newest techniques and equipment available in the wildlife control industry.